Q. 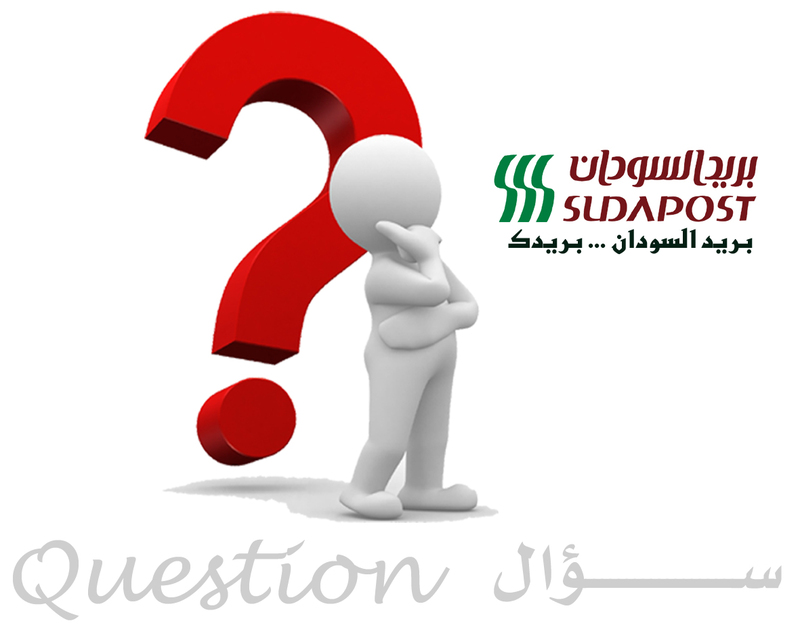 What are the accepted official documents in receiving a package? Q.What are the documents required to open a post box? Q. What are the steps to obtain an electricity agency? Q. How to open a saving account? Q. Are there any branches around the world? Q. How much the maximum amount for the postal parcel?